CHA supports Prime Minister Scott Morrison’s call for a Royal Commission into aged care. 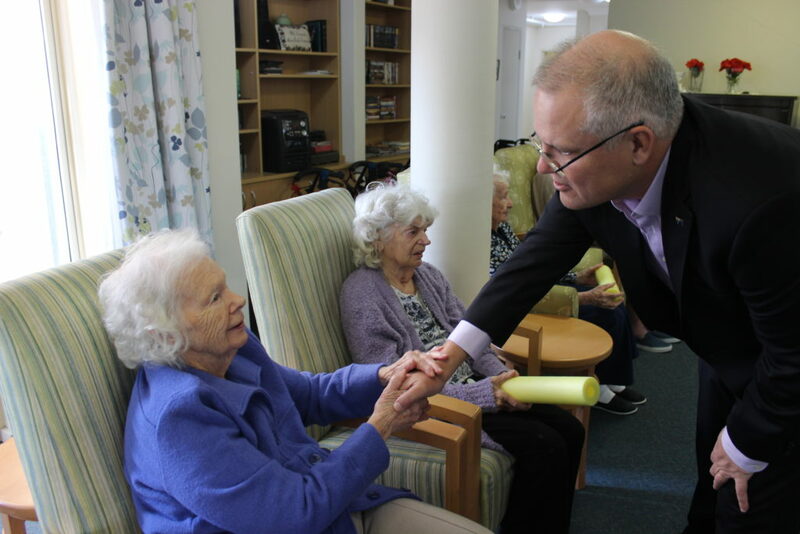 Catholic Health Australia (CHA) supports Prime Minister Scott Morrison’s call for a Royal Commission into aged care so that the future of care for Australia’s elderly can be properly and independently addressed. Chief executive of CHA, Suzanne Greenwood, said the Royal Commission should be used as an opportunity to ensure that the aged care system is fit-for-purpose for the care of older Australians. CHA members are 100% not-for profit providers serving more than 1 in 10 older Australians accessing aged care services.